Shock charm Cobras with win. 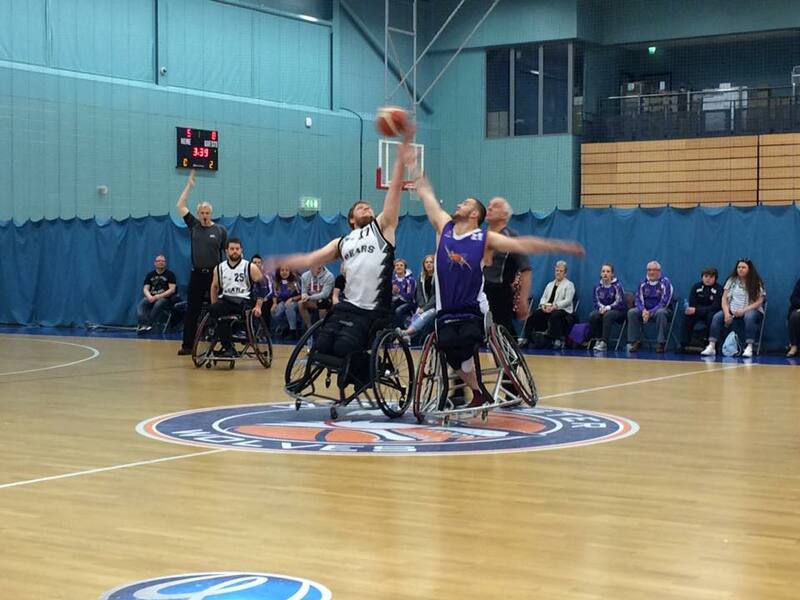 Swindon Shock Wheelchair Basketball played Leicester Cobras in Division 1 South. Shock were looking improve on the result from the reverse fixture earlier in the season, where Leicester had won by 10 points. Shock got off to a great start with Player Coach Lewis Bird scoring 12 points in the 1st quarter. Swindon extended their lead in the 2nd quarter with a confident display. Junior player Wes Newman came on to score 4 points with big performance. Half time score Swindon 25 – 12 Leicester. Big thank you to Dave, John and Max for the table. Thanks also to all those that game to support including Antonio and all his friends and family from the US who were celebrating his wedding. 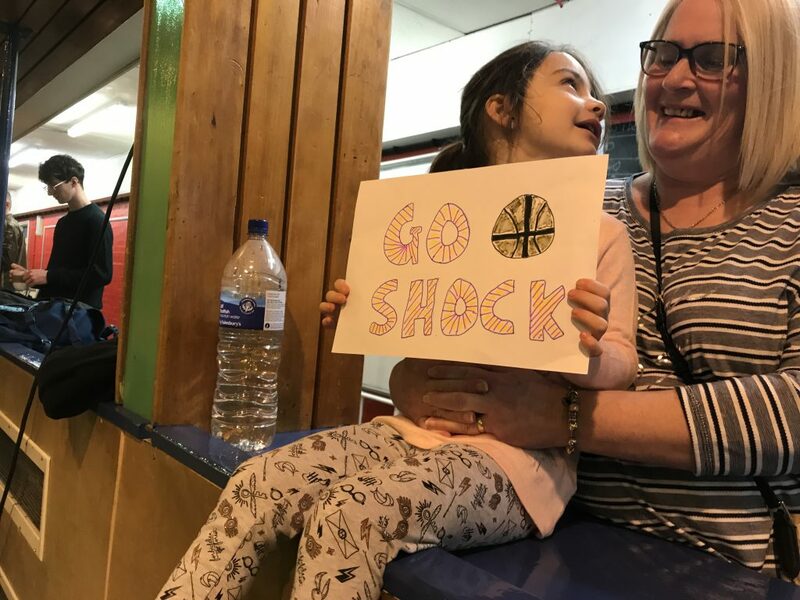 Swindon Shock Wheelchair Basketball are looking for a kit sponsor for 2019. Your organisation name on our vests, hoodies and t-shirts! You will also feature on our website, Facebook and Twitter. We can also provide team building events and fun tournaments for your staff. 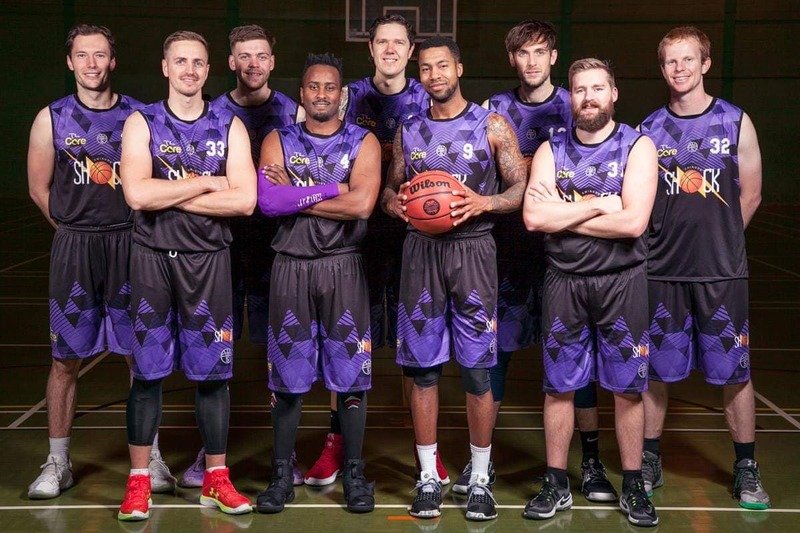 Swindon Shock Information Kit Sponsor 2019 – Click Here for more information. 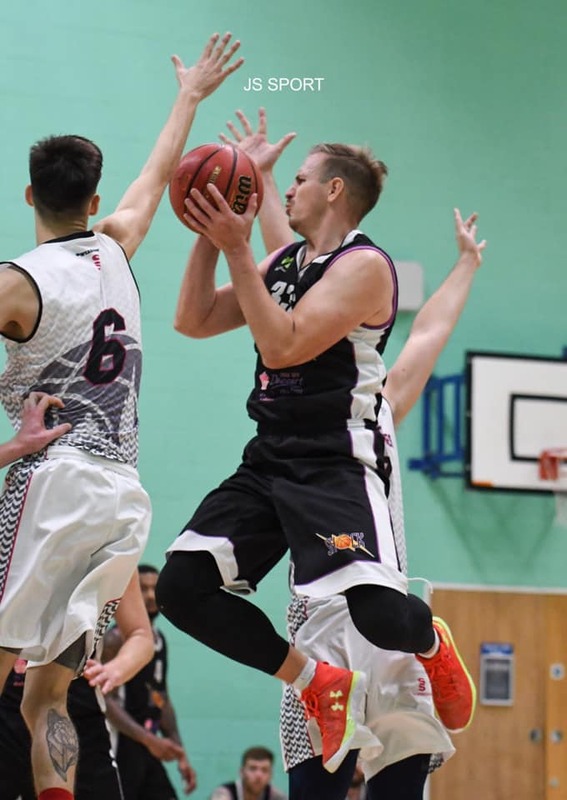 After a tough loss to Barking Abbey Division 1 in the National Cup, Swindon would also fall in league play to Team Solent Kestrels the following week. I think we were riding such a high over the summer and we have played a lot of basketball without losing so to lose back to back really hurt some of the guys and we started to question a lot of things as well as ourselves. Swindon rebounded with a home win against Essex Blades and followed it up with wins against Bristol Flyers and Cardiff City. The win streak continued again against Newcastle under 23’s in the National Shield, Pushing Shock win streak to 4 in a row. I think our point guard Antonio is really demanding that the ball move around and guys do not get in a habit of taking and forcing shots and thats really helped said the Head Coach. Defensively we are still giving up to many points but I have seen situations where we can really lock teams down and get key stops. Sometimes the scores don’t explain how one sided a game has been but I don’t think we have felt threatened in a match for sometime. Our next game after the break is going to really test us, because Cardiff Archers have a tough team and we are playing away at their place. 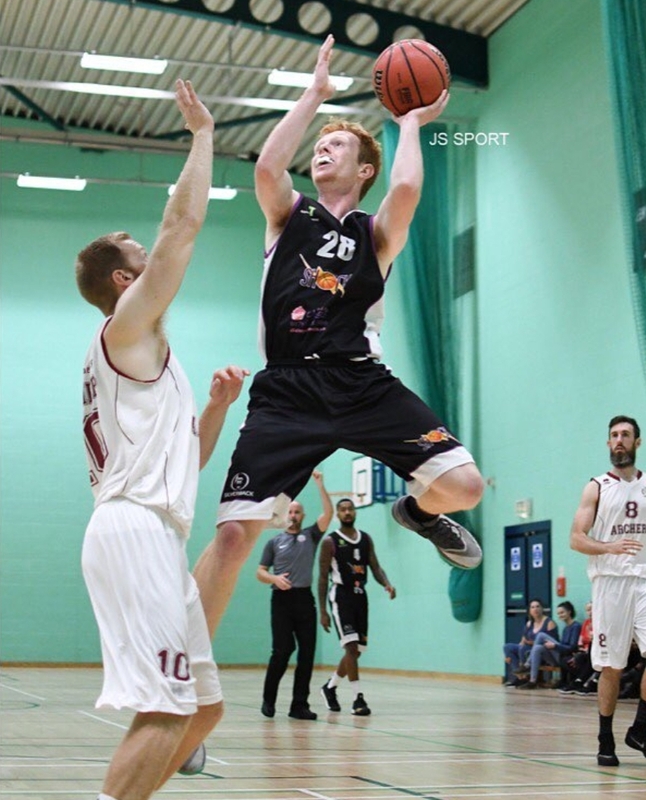 Although Swindon Shock suffered their first loss of the season to BC Medelynas last week with a 108-106 score. They responded in a way that veteran players do. The home side made quick work of their guest Oxford Brookes University and finished off with a win of 146-86. “We have not had a lot of success against Oxford in the past but thats two games in a row against them that we have been nothing short of dominate. It was a good game in the first quarter but their team started to trash talk and we took it a bit personal. Ed Potter gave the team a goal to really lock down defensively and we roared to a 45-17 third quarter that blew the game open. Mantas Kmita continued his hot streak scoring 38 points whilst Ed Potter added 25 and both Antonio Wilburn and Sam Newman scored 21 each. “I think that was an all around team game and everyone got in on the act. Ollie Swann had a career high of 12 points. Whilst Alistair Tilney, Matt Ford and Janis Spruds all came just shy of hitting double digit points. With starting forward Matt North was admitted to hospital the night before the game with an elbow injury, players stepped up in his absence. Swindon will now have a short rest as they travel to Division 1 Barking Abbey Crusaders for the third round of the National Cup. “This is the bar of where we would like to play said the head coach. This is a well organised basketball academy that has set a standard for national League basketball and we get a chance to measure ourselves against a team like this. Swindon Shock opening regular season game got off to a roaring start. 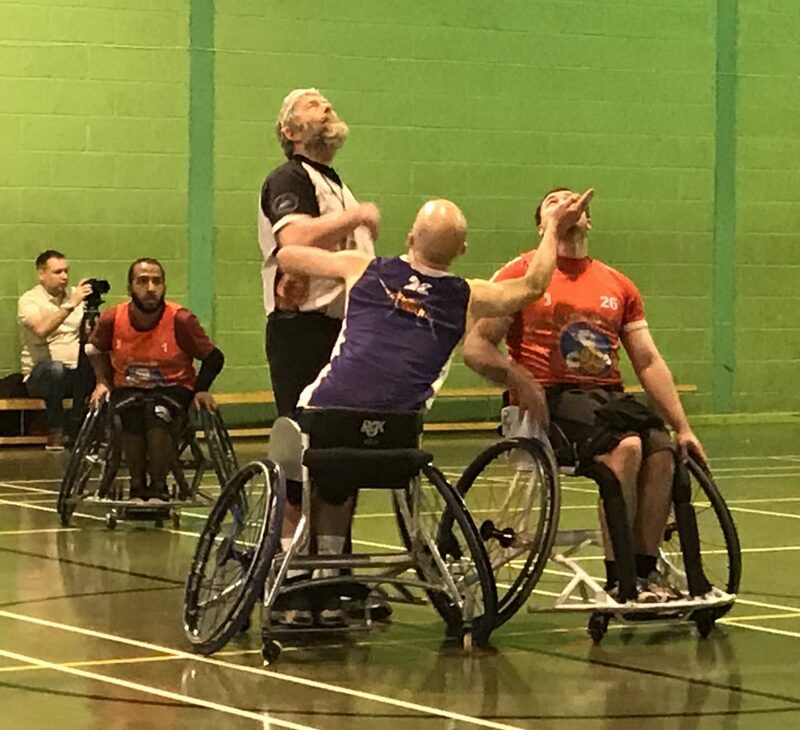 After advancing to the third round of the National Cup and National Shield, Shock were at home to open up their regular season game against Cardiff Archers who bested them twice in the previous season. Point guard Antonio Wilburn continued his hot hand from the 3 point line and helped Shock jump out early before a serious of fouls helped the visiting side to a first quarter 32-27 lead. Head coach David Colclough said after the game, we just were not in it defensively that first quarter. Offensively we know anyone can score on our team, but I would have liked to seen more effort on the defensive side of the ball. Shock did just that with reserve guard Ollie Swann grabbing key rebounds and getting some timely assist to put the club up 54-53 at the half. Shock then return to form with a dominate 3rd quarter that flip the game around quickly as Mantas Kmita poured in a 10-0 run of his own. Matt North, Ed Potter and Antonio Wilburn each got in on the act as Shock outscored the guest 38-17. Ed Potter would finish with 31 whilst Kmita 29 Wilburn 23 and North 21 to make up for 104 of the 113 Shock points. “That is huge and balanced scoring from four players and that is still without starting Center Matt Ford (away with illness) who dominates the inside said the Shock Skipper. I like our depth this year but I also like that our bench are contributing with solid passes defence and chipping in extra point here and there, it really puts other defences on their back foot. Shock finished out the game with a 113-97 win and will face London BC Medelynas next week on the road.